Have you got a problem with stormwater or overflowing soakwells? You owe it to yourself to call us today – we have a solution that no one else can offer. 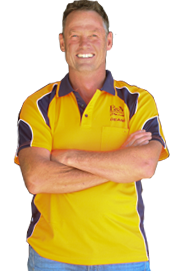 WA family-owned business providing a quality service for over 20 years. Welcome to B&M’s Pave N Drain. We are your one stop shop for first class drainage, soakwell and paving services in Perth, Western Australia. B&M’s deliver innovative, high quality brick paving services and drainage/soakwell solutions that are reliable and guaranteed to last. We work with Perth-based residential homeowners and building companies, and 60% of our business is repairing work done by others – so it pays to call B&M’s first! Contact us for a quote, advice or more information on how we can help. 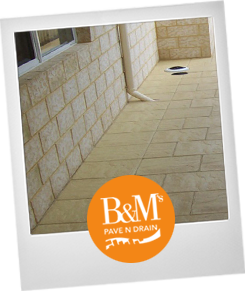 Drainage and paving contractors Perth. Amazing, efficient, and extremely grateful. Thank-you very much. © Copyright 2016 B&M’s Pave n Drain.